Last night I had a dream about a walking giant made entirely of mud. 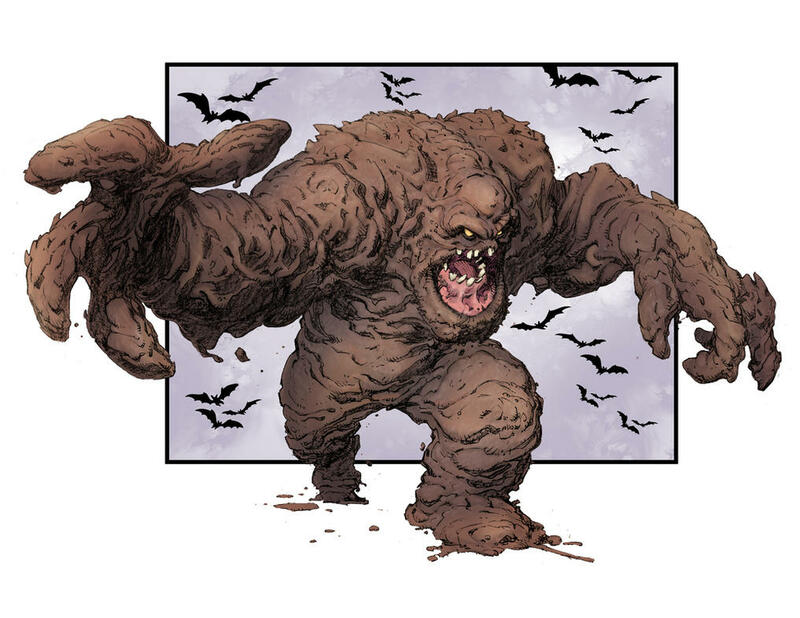 It was crudely formed, kind of a cross between Clayface from Batman and the Thing from The Fantastic Four. It shambled around here and there, with blank eye sockets and a cavernous mouth. Strangely enough no sound came from it. Then the dream shifted to a flat plateau in which I was looking up at the Tree of Life (from the Kabbalah) rising up from the earth into the cosmos. Each sephiroth shone brightly in between the branches. 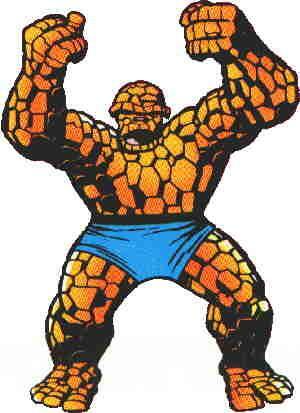 Then I saw an image of Jack Kirby as if he were travelling around like Doctor Strange in astral form. He said the word “golem” and then vanished.